Greek yogurt is incredibly versatile when it comes to snacking, cooking, and baking. Here are 15 ways to use Greek yogurt that you probably haven't tried. Just about everyone loves Greek yogurt. It's rich and creamy with a great tangy flavor, plus it's low in calories, high in protein, and a good source of calcium. What's not to like? 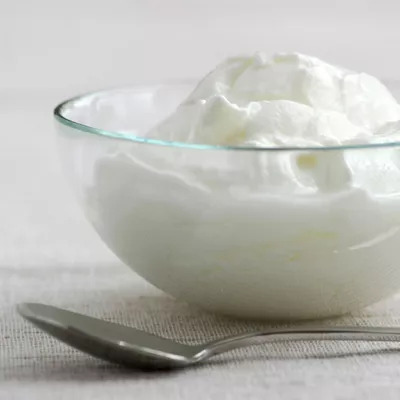 Greek yogurt is also incredibly versatile when it comes to snacking, cooking, and baking. Don't believe me? Here are 15 ways to use Greek yogurt that you probably haven't tried!